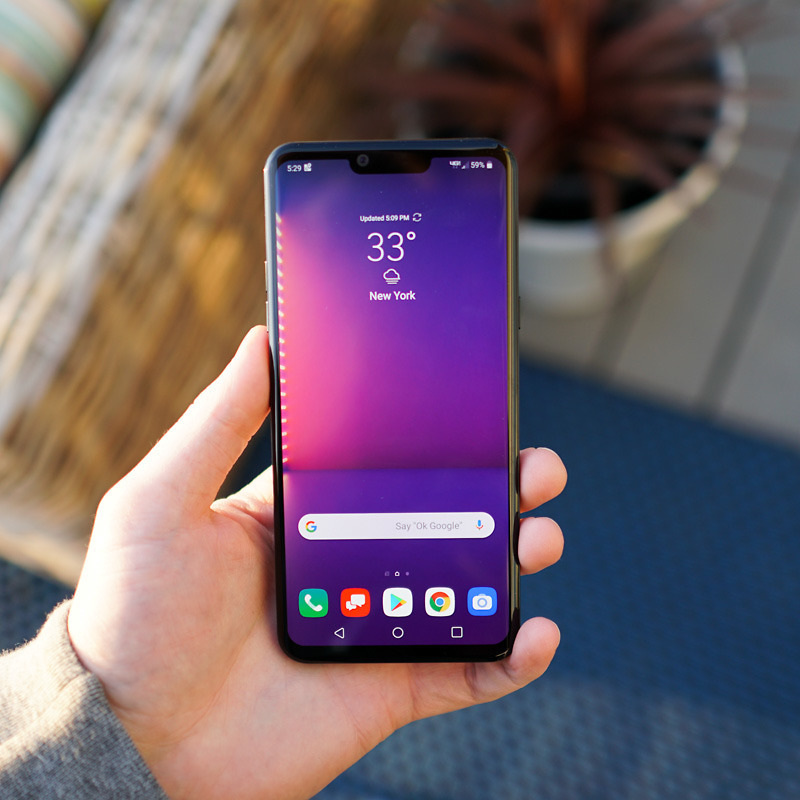 After being announced in February, and with it now almost being April, we finally have availability and pricing details for the G8 ThinQ from LG. The big news is that pre-orders for the device begin tomorrow, March 29. The second piece of big news is that the phone starts at $819, but specific retailers will have it for much lower. When the device is officially released on April 11, you’ll find it at AT&T, Best Buy, B&H, Sprint, T-Mobile, U.S. Cellular, Verizon, and Xfinity Mobile. Read: G8 ThinQ official specs. Somewhat humorously, the phone will already be on “sale” as soon as its launched, with LG offering $150 off the price through select carriers and retailers for a limited time. If that’s not enough, T-Mobile will be selling the phone straight up for $619, a total of $200 off the retail price. And that’s not a deal, that’s the starting retail price for the T-Mobile model. Maybe even more crazy, Verizon is offering a $1,000 savings deal through a variety of bill credits and a prepaid Mastercard. Here’s the process from Verizon. We’ll post up links and all official pricing from each retailer once it’s live tomorrow. Do you plan on picking a G8 up? Check out our hands-on with the G8 ThinQ below.